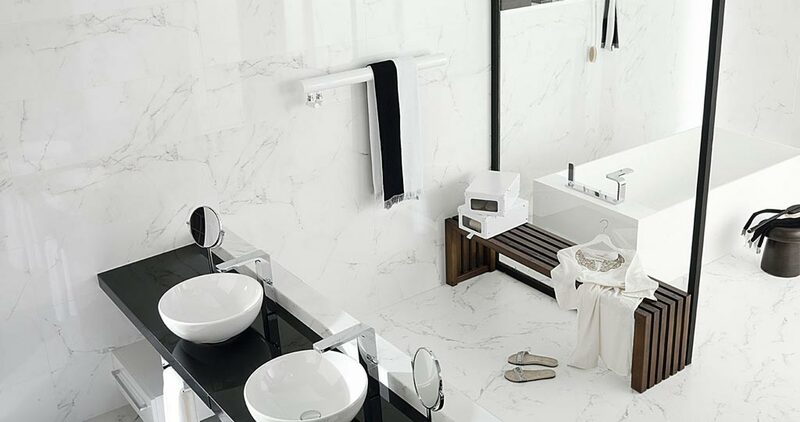 In Porcelanosa, there are fine materials which are typical of the neoclassical style, such as marbling. 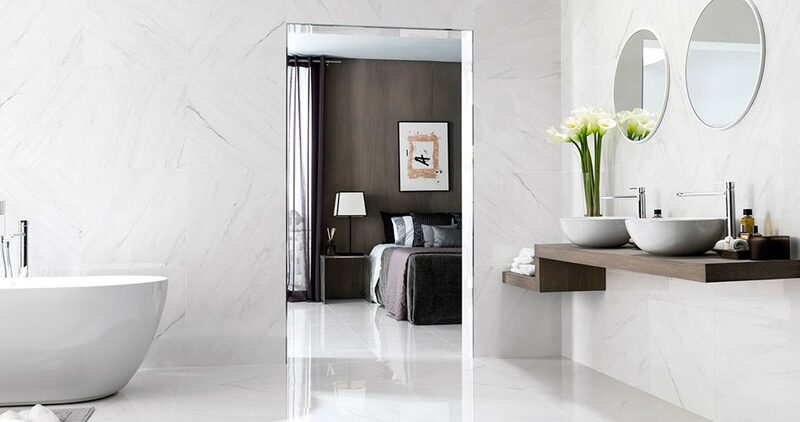 The 31.6cmx90cm rectified Carrara White marble single fired wall tile is equivalent to white and polished marble, without veins or textures. 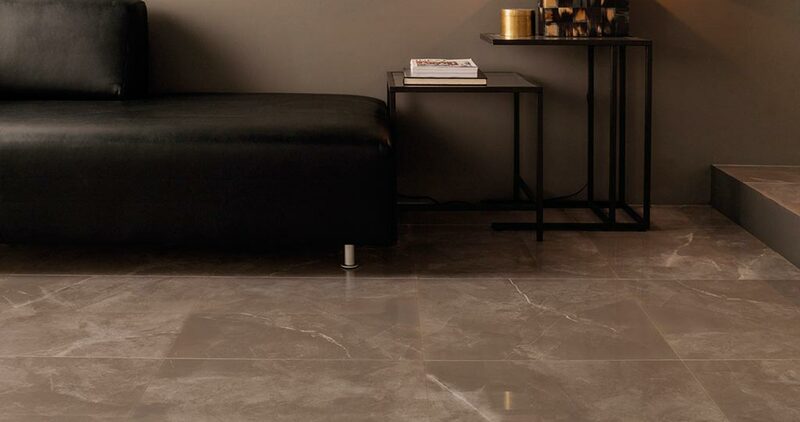 A unique and highly elegant ceramic design which allows for the neoclassical style to be reflected, thanks to its irregular pattern and contours by way of sfumatto. 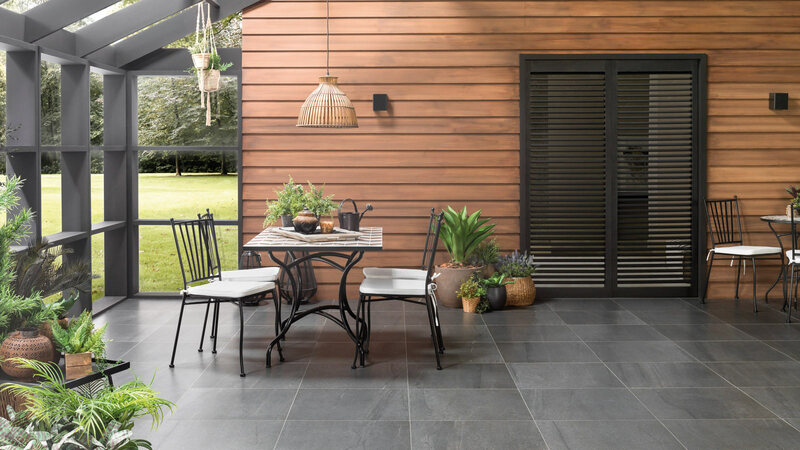 In addition, with more width and a more watered-down print than the white Carrara marble, the Calacata rectified single fired wall tile has a white and polished background with grey and copper-coloured veins. All in a composition with lines in horizontal, vertical or diagonal directions. 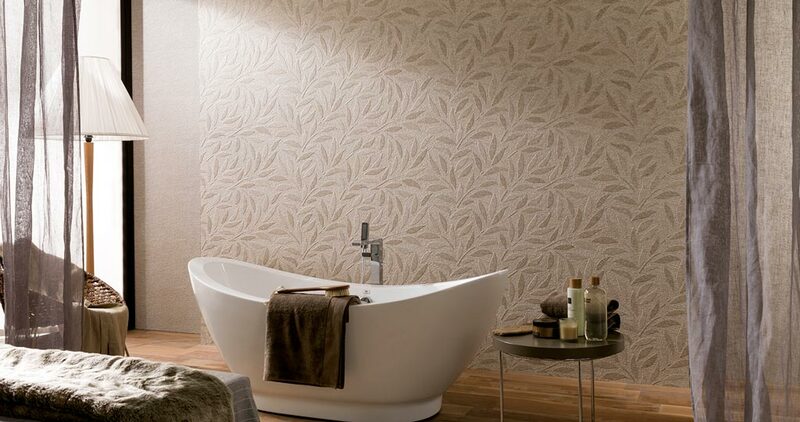 Venis banks on texture through wall tiles with patterns that allow the pure neoclassicism to be reproduced in interiors in 2018. 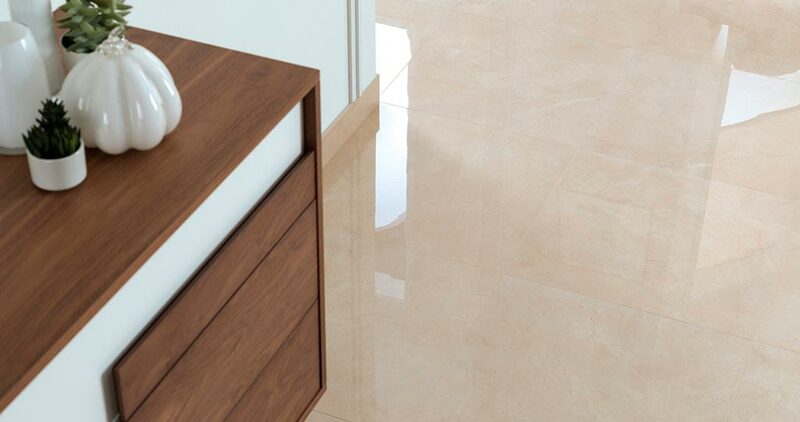 This is the case of the Zoe matt-gloss rectified porcelain tile in white or the Florencia matt wall tile with a smaller pattern available in beige, white and natural; without forgetting about the rectified Dalia matt rectified wall tile in beige and white. 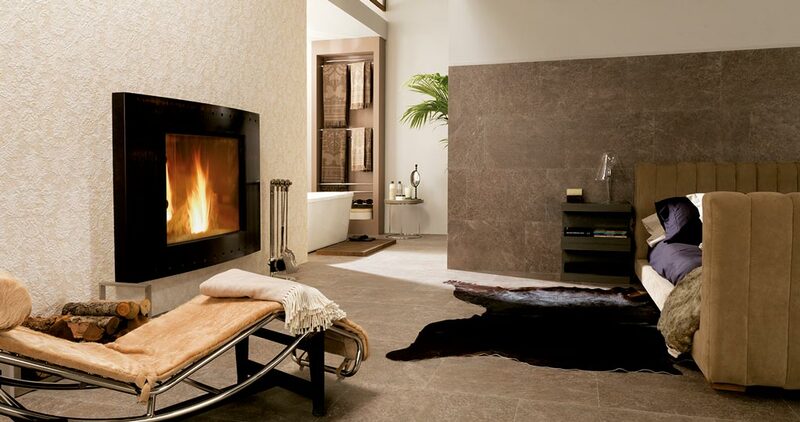 All of these outstanding designs by L'Antic Colonial, Urbatek, Porcelanosa, Venis and Butech, will make 2018 a year marked by the most neoclassical spirit. A past and a future full of exclusivity that will be showcased this new year in the most prestigious projects. 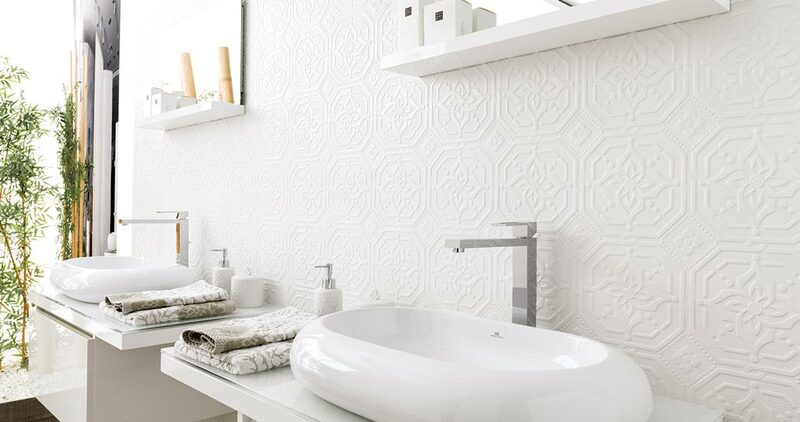 L’Antic Colonial proposes Touch, a wall tile placed in the form of a double spike and whose textures and patterns reflect a marked neoclassical design. 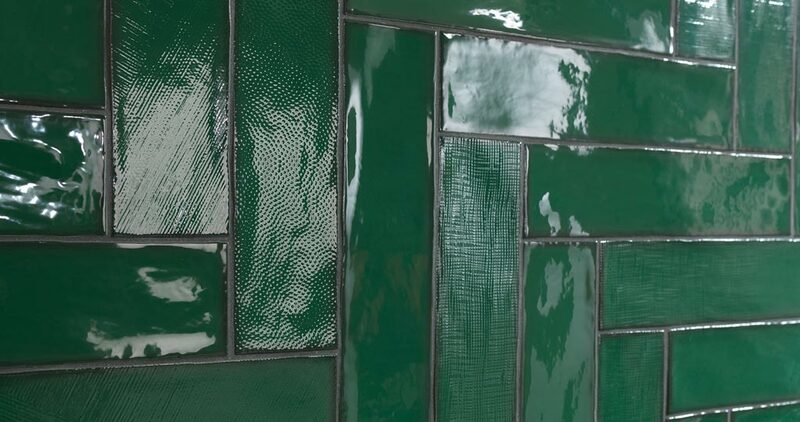 The irregular edges of the pieces form a set in a glossy finish that simulates water in the whole atmosphere. 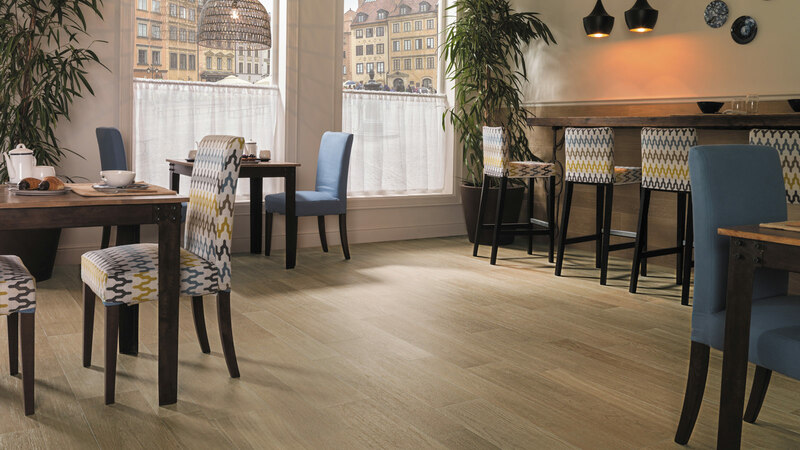 Touch consists of four models: Bottle, Pearl, Linen and Navy. All of them have the same 7.5cmx30cm rectangular format. 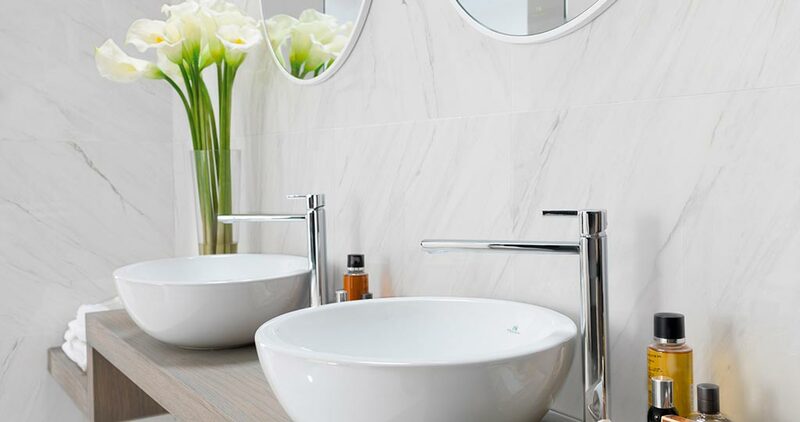 The neoclassical style stands out because of its aggressive straight lines, a decorative resource that can be enhanced with the decorative profiles by Butech. 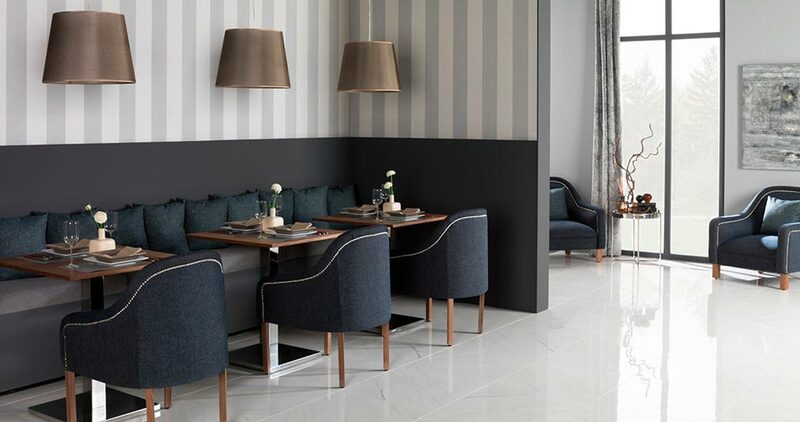 The profiles with Gold wall tiles and the profiles with Swarovski crystals define and highlight the walls with a subtle touch of exclusivity and sophistication. 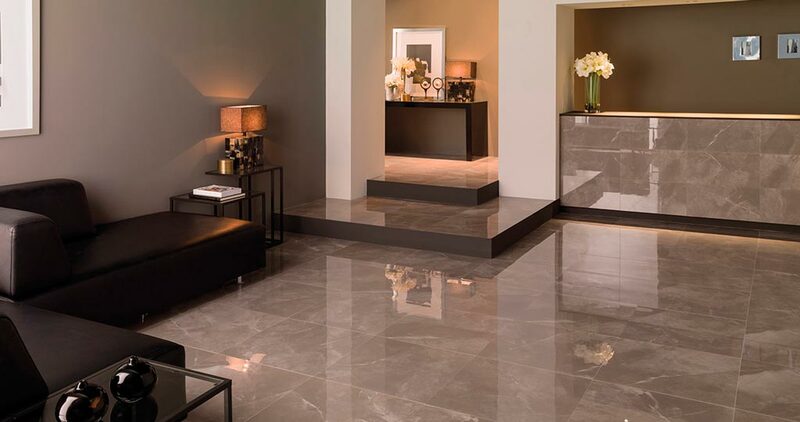 To reproduce the purest neoclassicism in interior design, Urbatek presents Soul Marble Gallery, a new advance in the field of porcelain tiles. 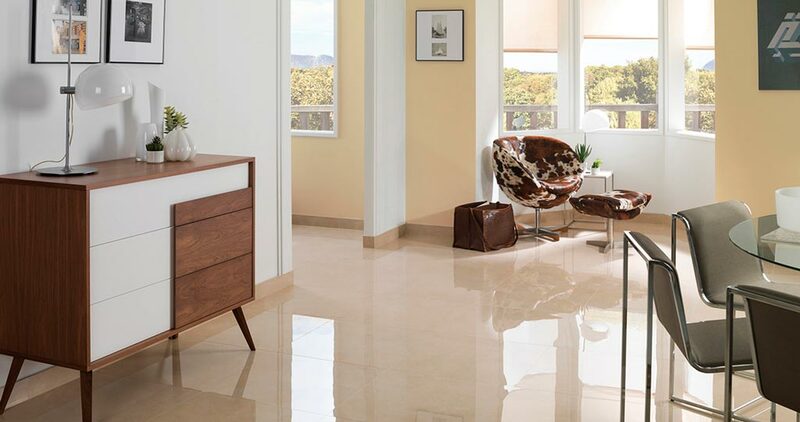 Inspired by rocks, marble and sandstone, this collection recovers the essence of fine stones and stands out because of the high gloss from the Polished finish. 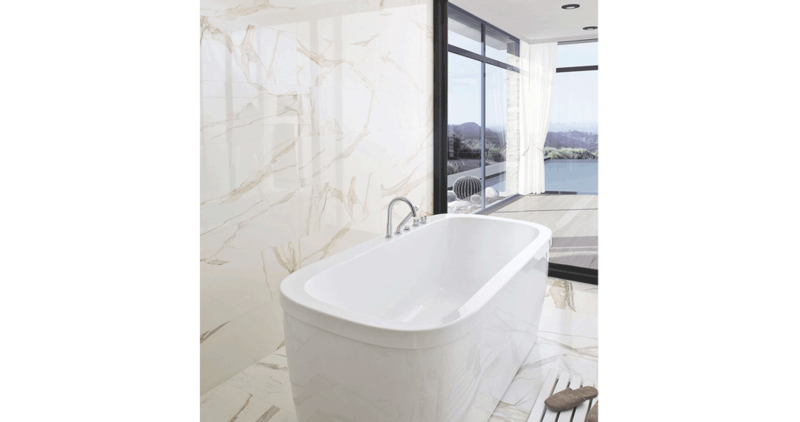 Soul Marble Gallery is available in 59.4cmx59.4cm and 29.6cmx59.4cm formats with a thickness of 11.2mm. 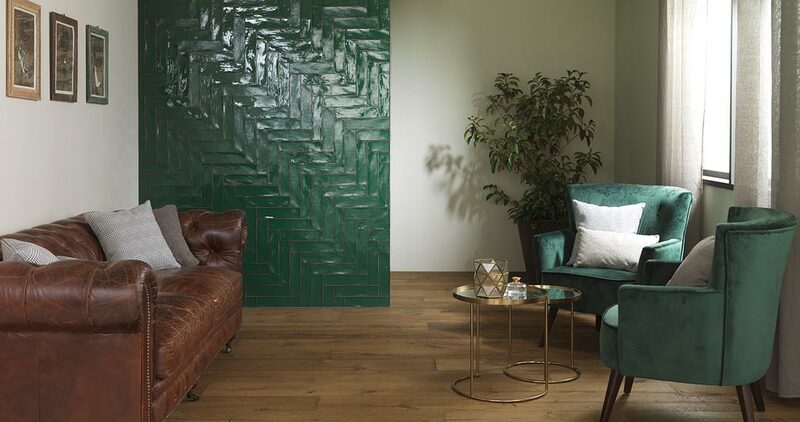 This modularity allows for designs with great visual impact to be created, thanks to combinations with mosaics from the same collection or the decorative profiles by Butech. 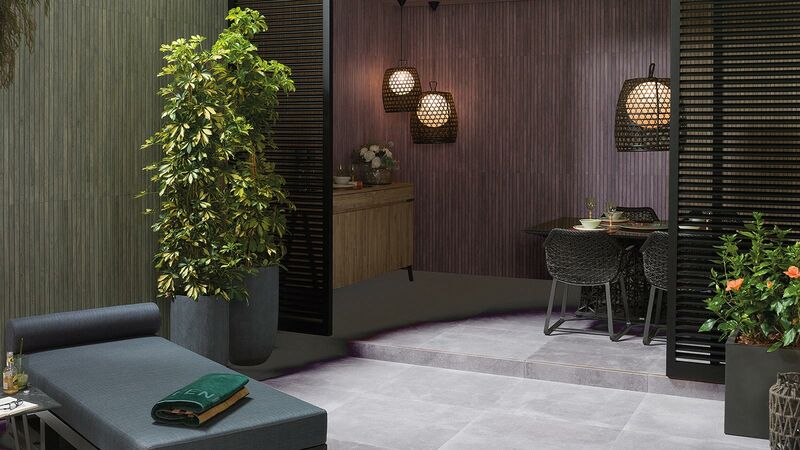 A model with a wide range of details and exclusive shades in the veining that allows for its installation in spacious places to be projected and for infinite combinations to be designed.